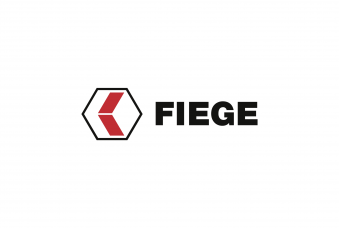 Whether you already have years of experience to show for or are only taking first steps in the job market – FIEGE offers a broad range of prospects and accompanies you on your individual career path. 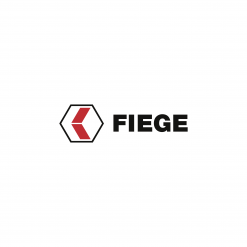 Learn more about your opportunities and possibilities with the FIEGE Group. Find your place and evolve with us. You have already found your professional place, are looking for innovative projects, exciting fields of responsibilities and new professional challenges? 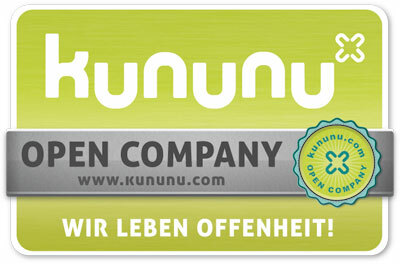 We have interesting offers for you! 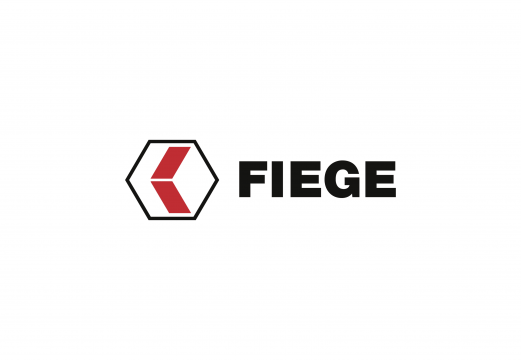 FIEGE offers an interesting and exciting work environment in logistics. If you, too, value a mixture of tradition, innovation, personal responsibility and team work and are willing to create new things, you will feel at home with us. Benefit professionally and personally from attractive prospects at FIEGE and continue your career with us. Learn more here about where you can unfold your potential with us. Submit your speculative application to personal@fiege.com and we will contact you personally. You successfully completed your studies and as a recent graduate are looking for the right company where you can set things in motion? Accept the challenge at FIEGE and unfold your talent in an innovative work environment. Next to logistics we offer an international, friendly environment to economists, IT specialists, engineers, real estate experts and graduates from other exciting fields. We provide you with the necessary orientation while giving you the freedom to develop your individuality and find your very own place in our company. Ideal career opportunities and our diverse educational offers in an international environment will let us build your future together. Check our current vacancies to find out more about your opportunities or submit your speculative application to personal@fiege.com. For students, we offer exciting, practical insights into an international environment. Take a look behind the scenes while studying. Learn about the diversity the logistics industry has to offer and make interesting contacts. Not only can we offer practical experience that allows you to improve your chances of success. With us, you can shape your thesis in the different areas with a specific practical rapport from different perspectives and angles. or address your specific enquiries, for example regarding your thesis, to personal@fiege.com and submit a speculative application. You have a degree in your pocket and are looking for the right training? There is not a single sector that can do without logistics. This very diversity makes working with us very exciting. We help you to obtain qualifications that you will need for your profession later. Don’t miss this opportunity and get started with FIEGE! Want to find out more about your opportunities? 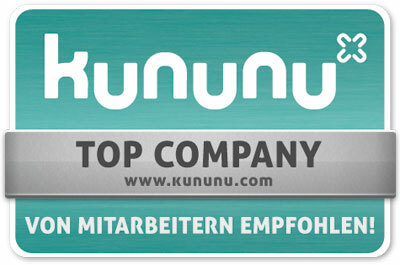 Send your questions to ausbildung@fiege.com.